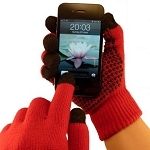 TouchAbility touchscreen gloves offer an innovative solution to the problem of using a touch screen device while wearing gloves. 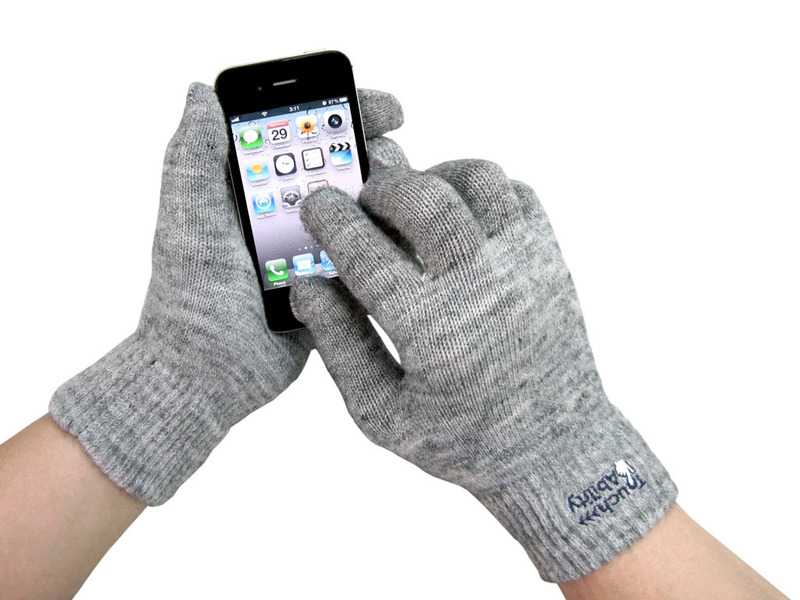 They feature special conductive thread (made from real silver) in all 10 fingers of both hands, giving you the freedom to text, pinch and swipe using any finger (or thumb) without taking your gloves off. They are soft, warm and stylish, and come in a range of sizes and colours. 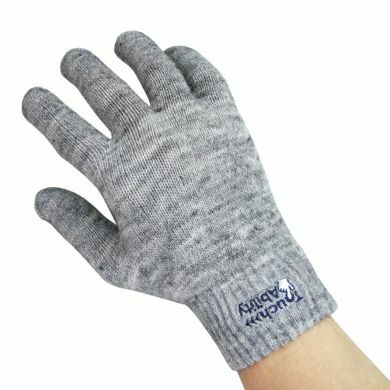 Furthermore, unlike many other touchscreen gloves, the conductive material in these TouchAbility gloves is barely visible as it is interwoven between the regular threads. 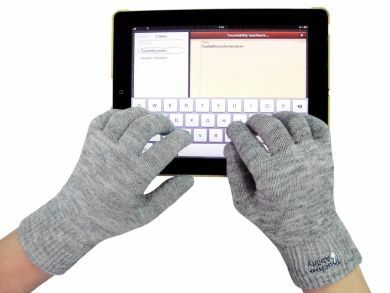 Expect a few jealous glances as your surprised friends and colleagues see you using your touchscreen gadget with ease whilst keeping your fingers toasty and warm! 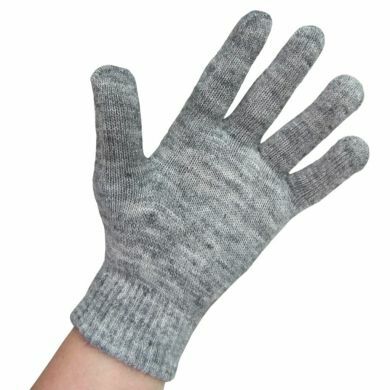 Made of a soft and warm melange material for comfort and stretch, these gloves are perfect for wearing in even the coldest weather. Available in camel, charcoal and grey colour, and 2 sizes - medium which suits ladies and most men, and large for men with larger hands. 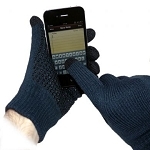 I bought these gloves for my wife as she recently bought a smartphone, the description was accurate, I knew she wanted to be able to use all fingers. 2 different sizes were in stock, the price was competitive & delivery was quick as was the ordering process. 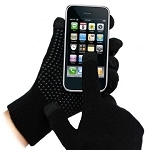 These gloves are great and really warm, highly recommended!